All themes include one year of support and automatic theme updates. 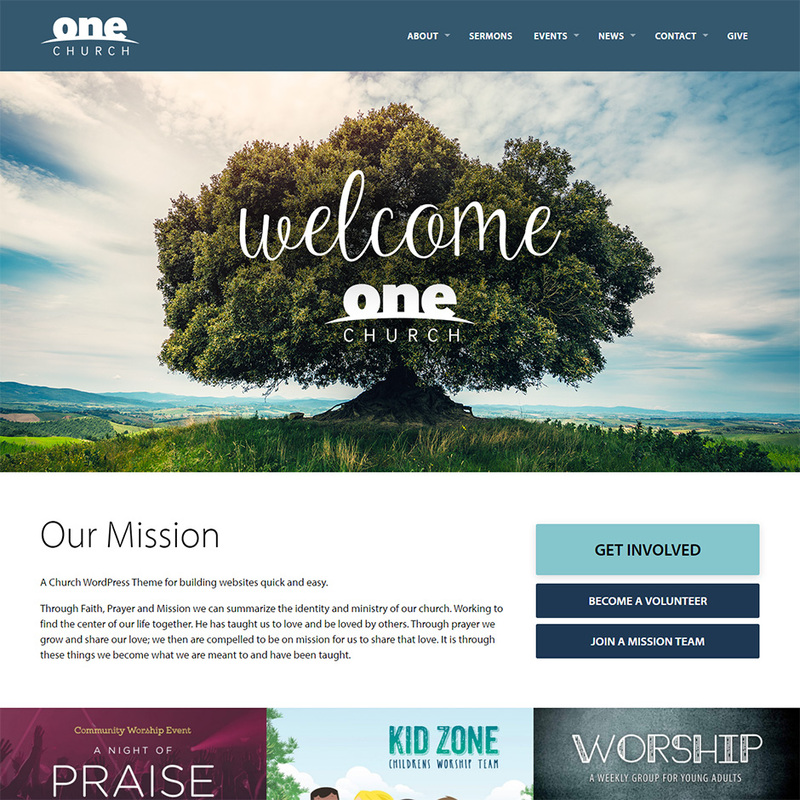 A responsive church WordPress theme with drag-and-drop content editing, sermons, locations, service times, staff, and powerful event management. Publish sermon video, audio and full text. List speakers, group by topic and series. Directory of staff and church locations. 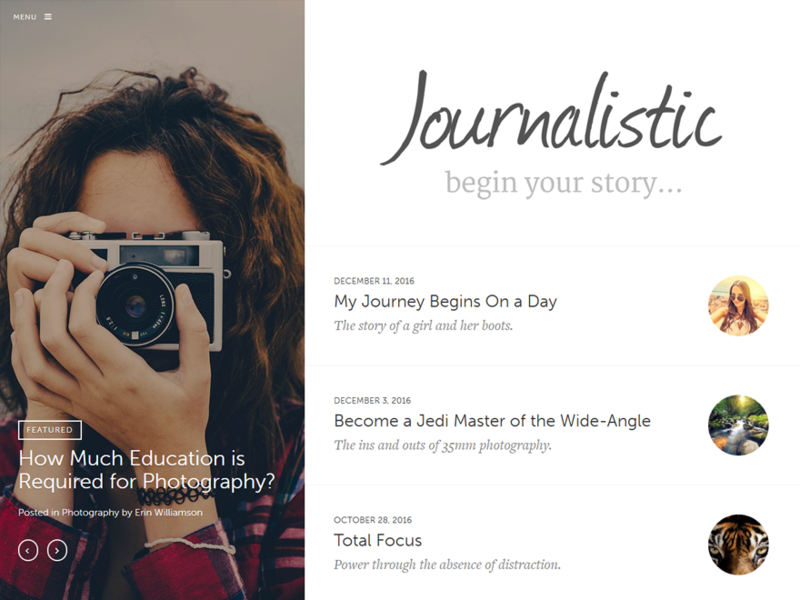 Journalistic is a wide-format, Medium.com-inspired theme for long-form stories and articles. Craft beautiful, immersive experiences for your readers. 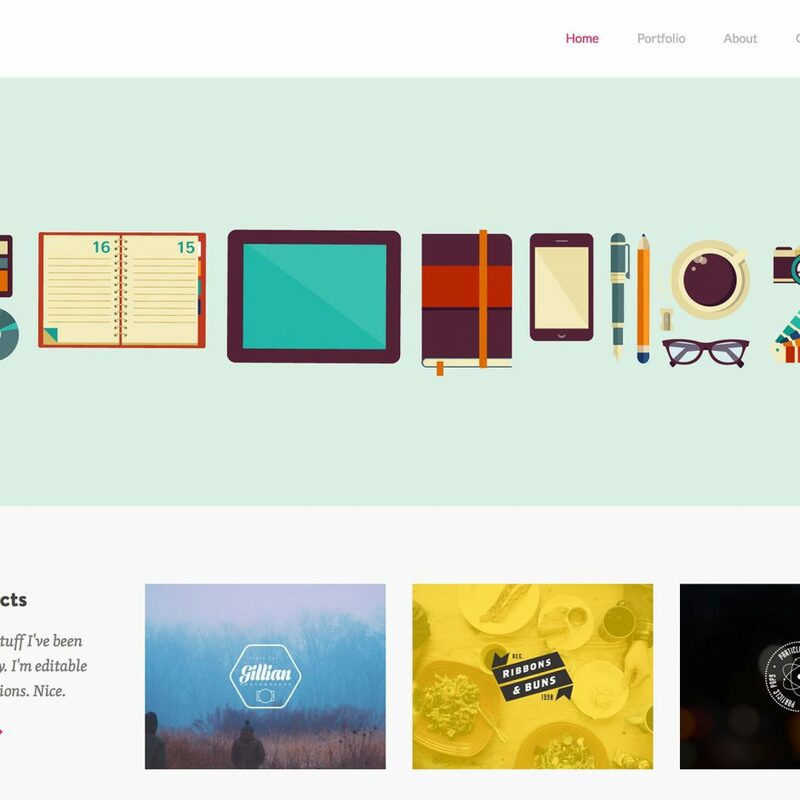 A portfolio WordPress theme that works with our FreeFolio plugin and includes beautiful Typekit fonts and a Dribbble importer. 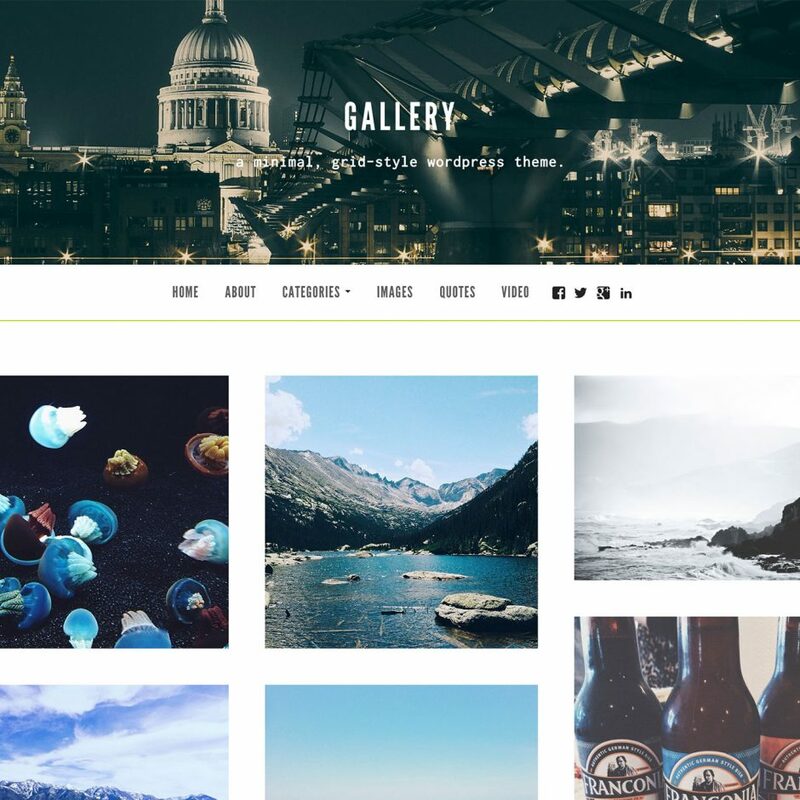 Worldview is a WordPress theme with bold typography, beautiful cover photos, captivating animations that works beautifully with Aesop Story Engine. 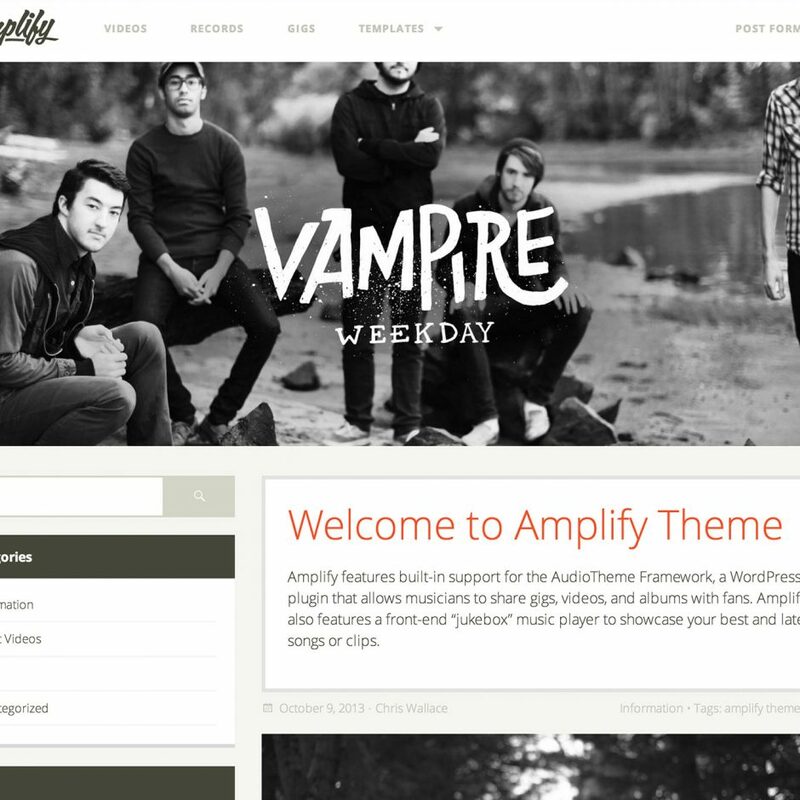 Amplify is a WordPress theme for bands and musicians that integrates with the AudioTheme plugin to display albums, gigs, and videos beautifully. 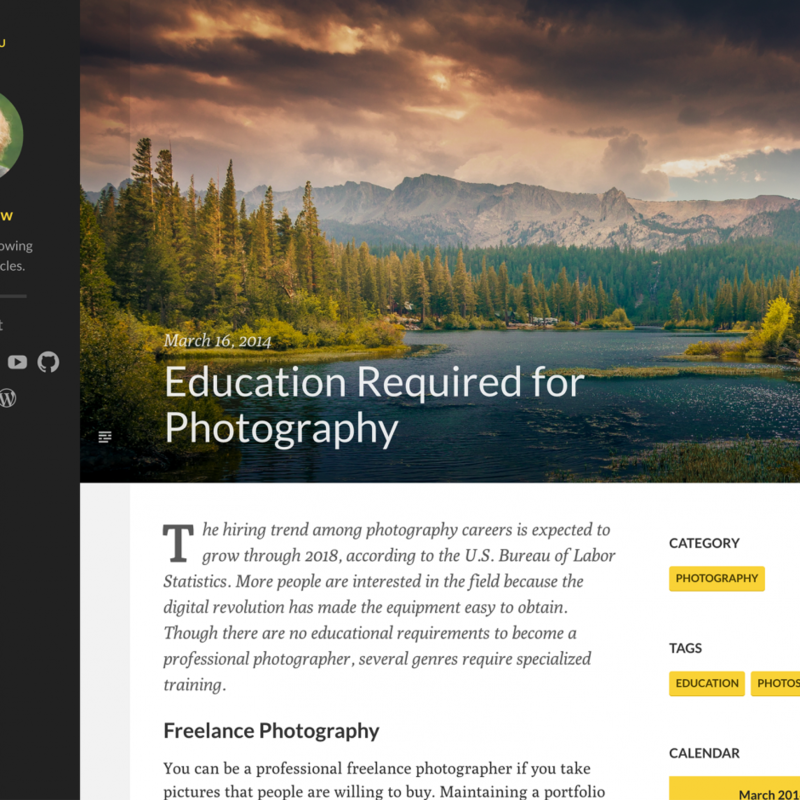 A grid-based theme that works like Tumblr, placing your media front and center. 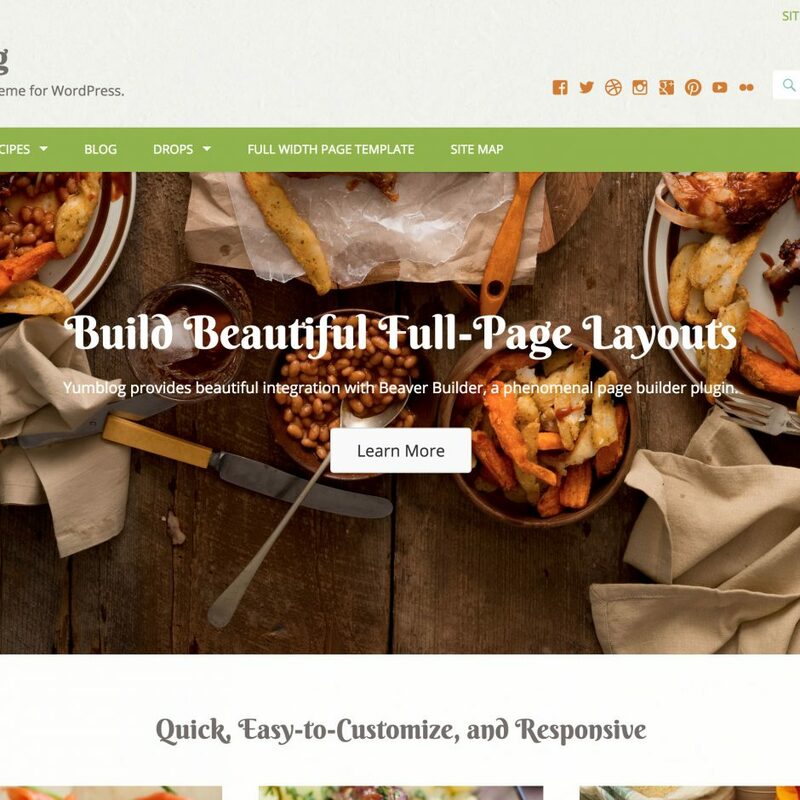 Yumblog 2.0 is a food-focused WordPress theme with new recipe tools and page builder integrations.